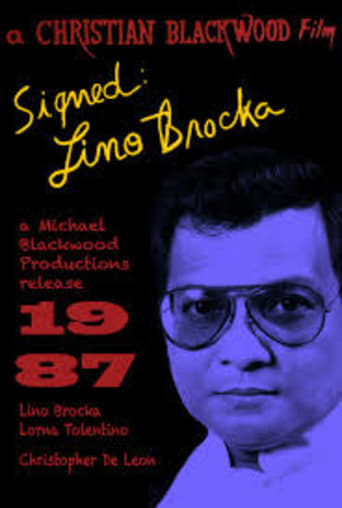 Signed: Lino Brocka | Movie4Cast - The Most Complete Movie Community Platform! 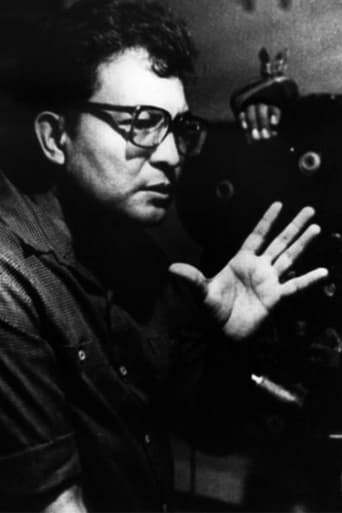 Documentary filmmaker Christian Blackwood profiles controversial Filipino director Lino Brocka, detailing his rags-to-riches rise in the mainstream film industry of the Philippines. Primarily using interviews with the effusive director himself, Blackwood allows Brocka to describe, in his own terms, the common thematic threads tying together his work, from his own homosexuality to the political repression suffered by Filipinos at the hands of Ferdinand Marcos' dictatorial government.